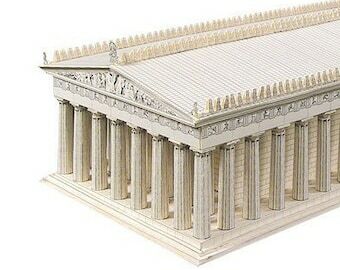 ASSEMBLED MODEL - this architectural model is handmade. 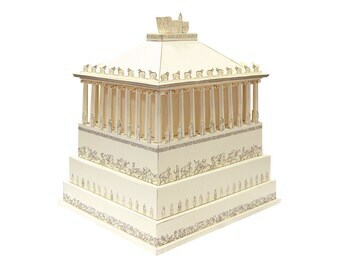 Allow up to 2 weeks for model preparation. Are you looking for a gift for teacher? Or perhaps for paper crafts lover? 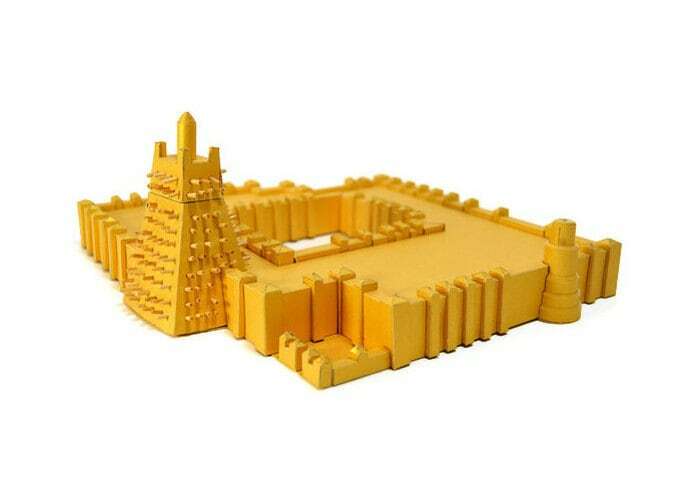 Browse our shop to find more handcrafted architectural models and kits for building 3D paper architecture of outstanding architectural designs.